CSEPS current and emerging leaders descended upon the nation’s capitol to champion ophthalmology’s priorities. We visited with Colorado’s Congressional Delegation, focusing on: large cuts to retina and glaucoma procedures, the need for continued funding of the National Eye Institute, and relief from EHR “meaningful use” penalties. 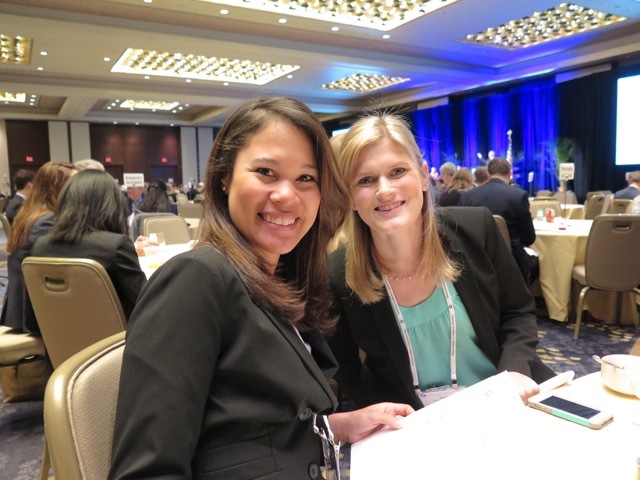 Colorado sponsored two young ophthalmologist Advocacy Ambassadors - Drs. Cara Capitena and Gabriela Rodriguez-Colon. Both did a fantastic job representing Colorado and the profession. From left, Drs. Gabriela Rodriguez-Colon and Cara Capitena. Following our day of Congressional visits, the AAO Mid-Year Forum began. Presentations featured the rapidly expanding AAO IRIS clinical data registry, new value-based payment models under MACRA, how to survive in small practice, and public reporting of physician costs and quality. Next, state ophthalmology societies gathered in regional meetings to learn about local priorities and share best practices. Check out the CSEPS semi-annual report to AAO summarizing our activities on behalf of Colorado ophthalmologists. Highlights include successful passage of the eye drop early refill bill, and many educational and social mixer programs. The AAO Council met as the final session of the Mid-Year Forum. The Council’s role is to deliberate and advise the AAO Board of Trustees. Council Advisory Recommendations (CARs) included a number of pressing policies: optometry co-management, relief from ABO’s maintenance of certification, and ways to strengthen state government advocacy. If you have not attended an AAO Mid-Year Forum in the past, then I strongly recommend that you join us next year in Washington, DC April 26-29, 2017. 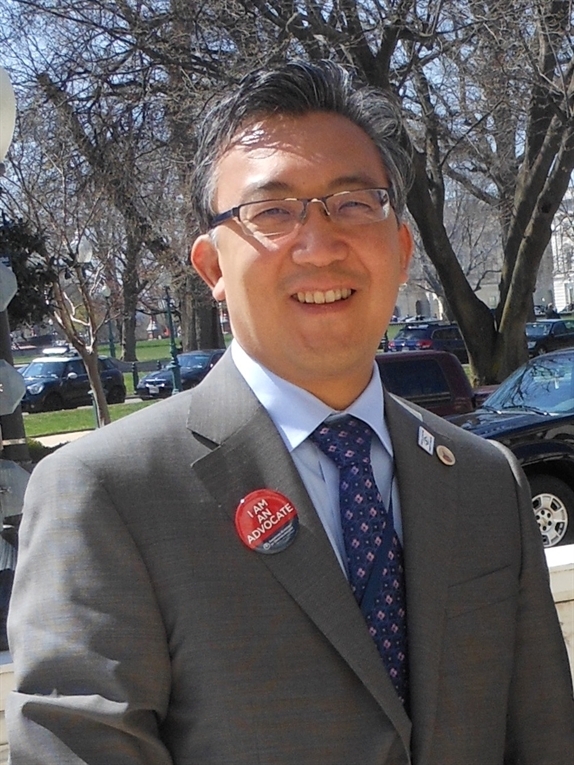 As the CSEPS Councilor to the AAO Council, I am always interested in hearing from you, to hear your perspectives and elevate your priorities to the national level.